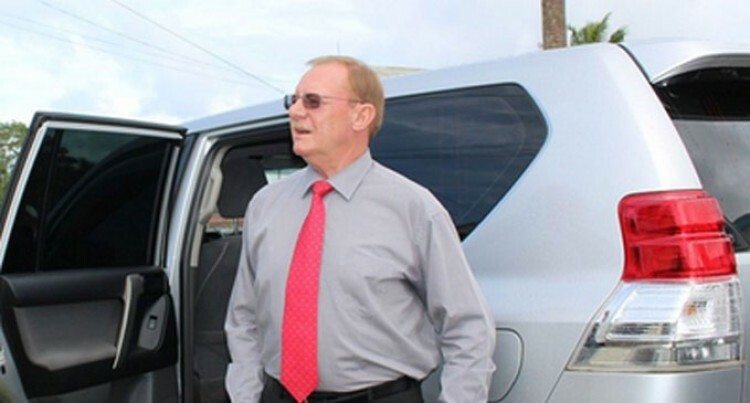 The Criminal Investigation docket of Holland Seeto murder case has been referred to the office of the Director of the Public Prosecutions (DPP). The late Mr Seeto was allegedly stabbed to death at the Lee’s Trading Company in Laucala Beach, Suva, in the morning of January 29 this year. Police Commissioner Bernardus Groenewald said the investigation was ongoing. “The case docket has been referred to ODPP after I had initially met with a senior advocate,” Commissioner Groenewald said. However, he declined to reveal more details on whether they have any suspect in custody or not as Police investigations continue.